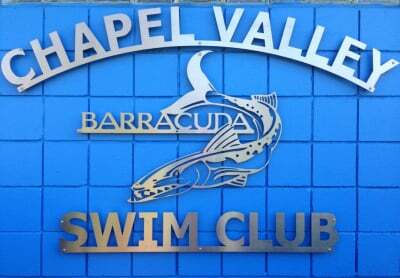 The Chapel Valley Barracudas Swim Team participates in the Beaver Valley Swim Conference and is open to youth members between the ages of 5 and 17. This is a great opportunity for children to be part of a team while having fun, improving their swimming skills, and making memories that will last a lifetime. 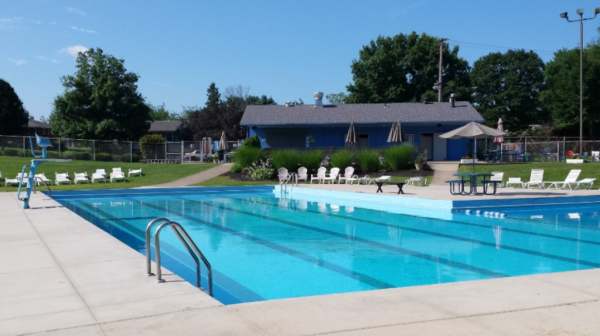 Private swim lessons are also available. A sign up sheet will be posted at the front gate. Cost is $10 for a ½ hour lesson and $20 for a 1 hour lesson.